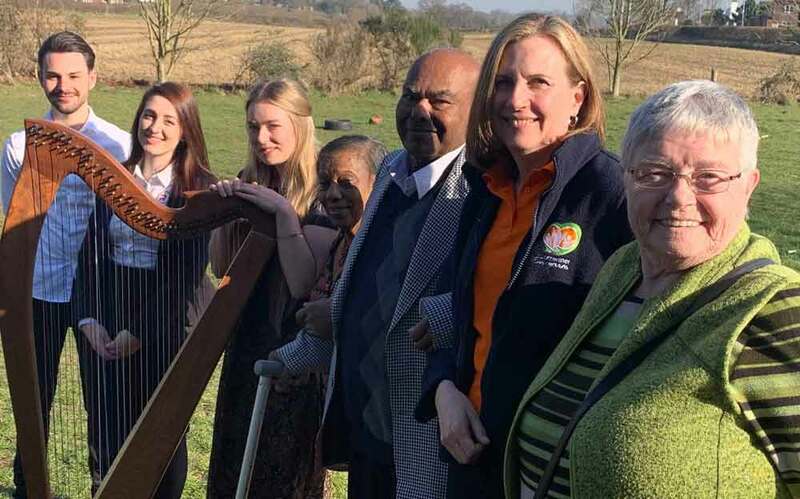 Elderly members of a club that helps fight loneliness and isolation have been able to listen to the sounds of a talented harpist, thanks to a donation from a local IT support business. 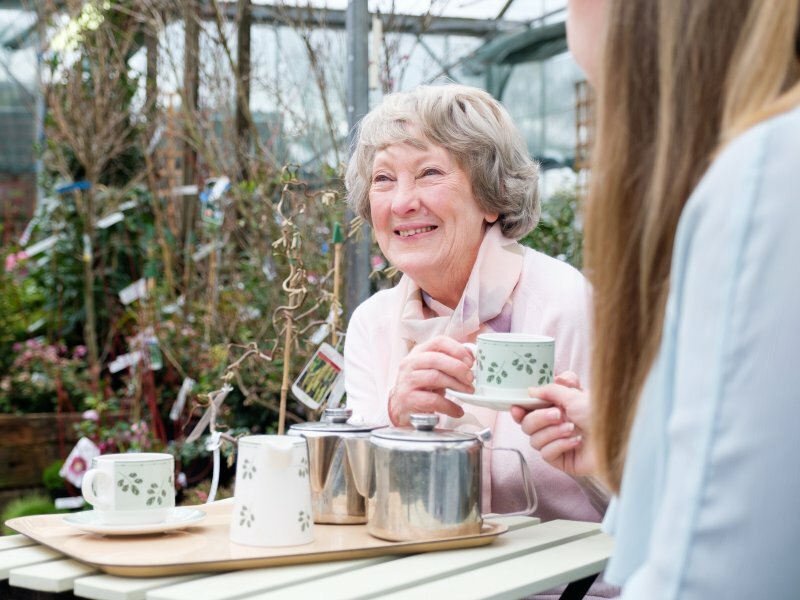 Cornwater Evergreens, based in Ravenshead, provides companionship and a lively environment where older people can spend enjoyable days. It regularly puts on a range of activities for its members, who are mainly from the North Nottinghamshire area, including Ravenshead, Blidworth, Rainworth and Mansfield. The charitable organisation uses RoundWorks IT, which has offices in Mansfield and in Nottingham, to provide IT support services. 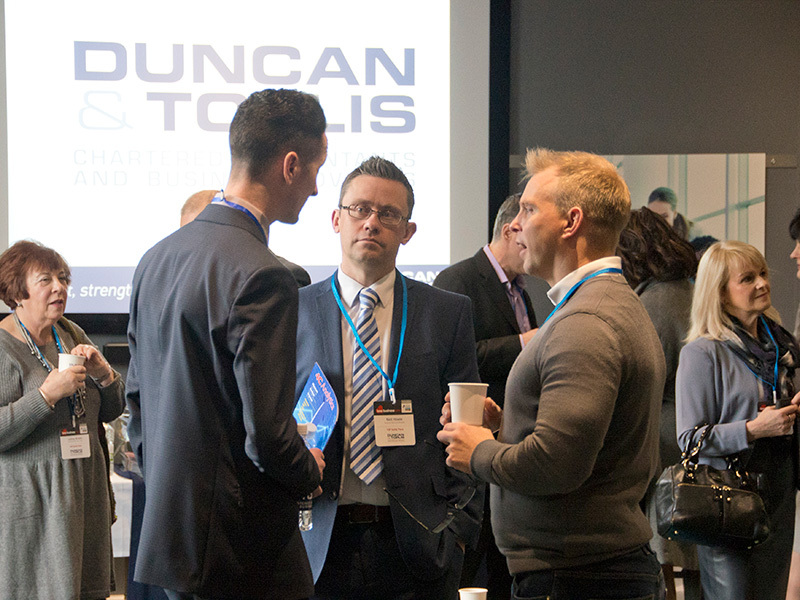 RoundWorks is proud of its work with a number of charities and non-profit organisations, and often makes donations as a way of giving something back. The company donated money to Cornwater, who have now been able to pay for a professional harpist, Christine Palethorpe, to play to members. “Christine is a brilliant harpist and everyone loved hearing her play. “It was uplifting to see. Luke Watts and Jenna Marshall, from RoundWorks, attended the session.